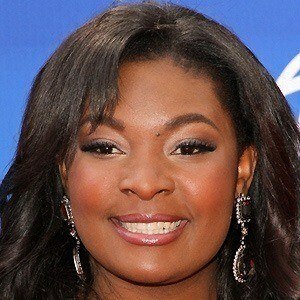 R&B artist who won over audiences after finishing first on the twelfth season of American Idol. She released her first album in 2014. 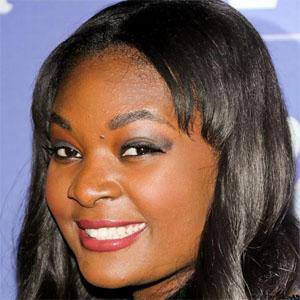 She auditioned for American Idol twice before finding success on the show's twelfth season. 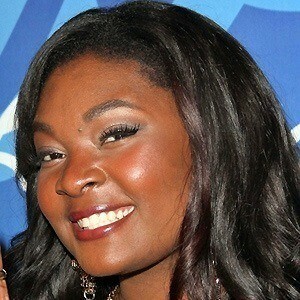 Her performance of a cover of "Lovesong" by The Cure was called one of the best in American Idol history. 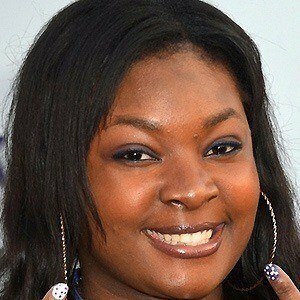 She grew up with six younger siblings in Beaufort, South Carolina. 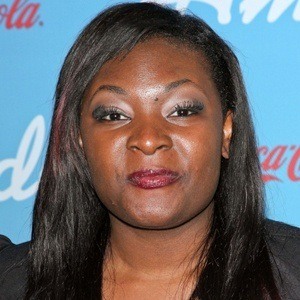 She has been recognized and celebrated by American Idol fans for her rendition of John Legend's song "Ordinary People."